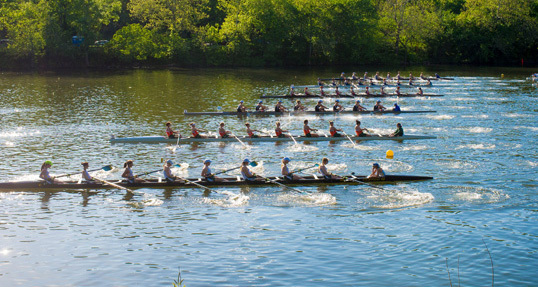 For more than 20 years we’ve been your go-to source for rowing news, features, advice and more. Now we’re taking our coverage of your favorite sport to the next level. What we deliver to you through our monthly print magazine now expands into daily coverage of the rowing world with the detailed reporting and incredible photos you’ve come to expect from us. We’ll give you multimedia and allow you to customize your RowingNews experience so that you can get updates on the teams and topics you care about most. We live in print, online and on your tablet or smart phone. By growing online we invite you to comment, share and participate in the conversation. If you have news, we want to know. Our goal is to deliver bow-to-stern coverage of all things rowing.